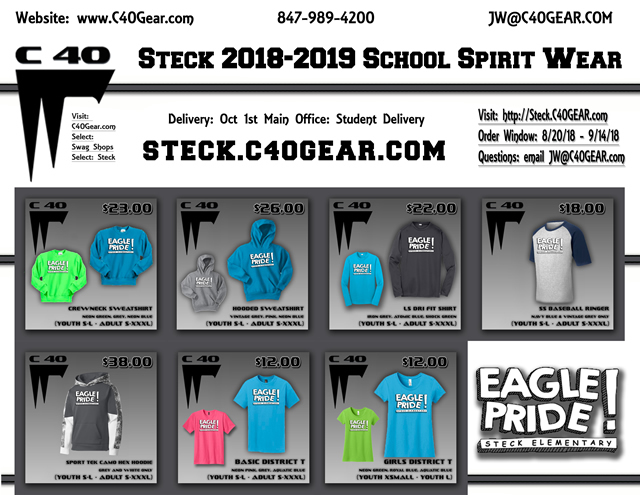 If you want to order Steck Spirit Wear, now is your chance! All orders are done online. This is the last time we will offer these items this school year. The order deadline has been extended to this Sunday night. 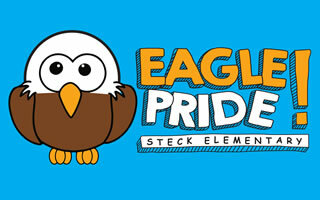 Orders will be delivered to school and sent home in backpacks.